You can rest assured that our Afrikaans tutors are hand-picked based on qualifications, experience and personality. 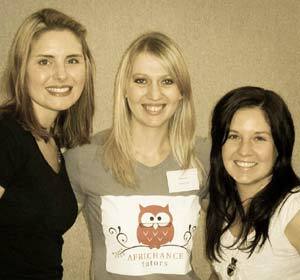 We go the extra mile to build a network of quality individuals to assist you with learning Afrikaans. Contact us today, our Afrikaans tutors look forward to working with you!